Williams College Science Center Renewal Project - J.H. Maxymillian, Inc.
J.H. 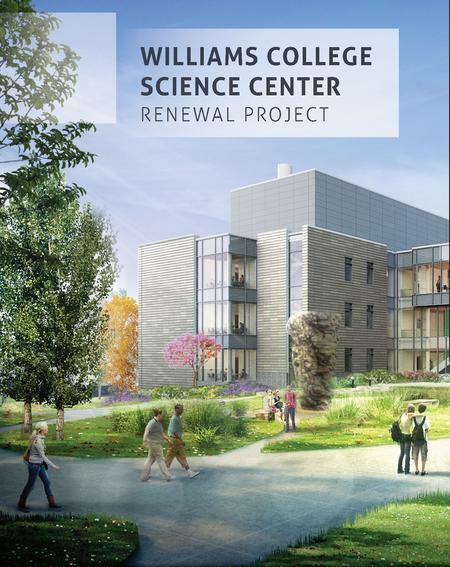 Maxymillian is a strategic partner on the $204-million Williams College Science Center Renewal Project.